One of the major factors in whether your site is ranked highly on Google search results, is whether your site has been built in a SEO-friendly way. Here at Rawtenstall Web Design, we have a professional understanding of SEO and will always advise on the importance of SEO early in the project. And will make recommendations based on your needs. All of our websites are created in a way that allows Google to crawl the site and index every page based on the information given. 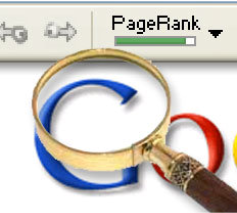 We also provide monthly SEO packages, please contact us for more information.